This beautiful home is move-in ready! 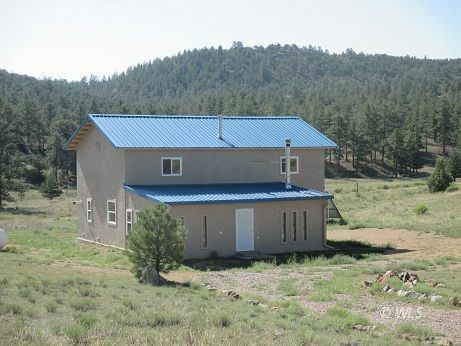 2 Master Suites and 2 more bedrooms for a total of 4 bedrooms & 3 bathrooms on 5+ acres. New double paned vinyl windows, new carpet, flooring & granite counter tops. Formal and informal dining spaces, office space with windows facing out to the mountains. Energy efficient features including a wood burning stove, hot water on demand, solar panels. The outbuilding and storage shed are the bonus part of the property. This one is a "must see"!